It is officially fall and the season in Miami is just beginning. 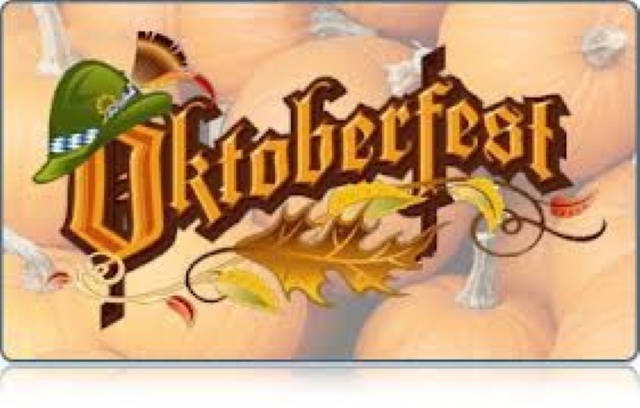 Oktoberfest is German tradition lasting 16 days that is celebrated with Lederhosen, Bavarian beers, sausage, dancing, and games. This is one of the most popular holidays to celebrate for South Floridians and many establishments are throwing events. It begins this weekend and we would like to give you the events this weekend. Enjoy! 1. Fritz and Franz Bierhaus in Coral Gables is having a ten day bash with all the elements of Old Germany. 2. Oktoberfest in Oakland Park draws over 10,000 people and lasts two days, do not forget your beer stein! This event is on October 5 and 6 from 1pm to 11pm at Jaco Pastorious Park. 3. Oktoberfest Brickell is today October 5, 6, and 7th from 3 to midnight. It is hosted by Brickell Biergarden and have a variety of passes starting at $10 and moving upwards to $200 for VIP. 4. Brickell Fest: Sam Adams Octoberfest is hosted at Mary Brickell Village from 4pm to Midnight October 5, 6, and 7. The event includes 17 different beers, food from 10 restaurants, 15 live bands and a VIP, in true Miami style. 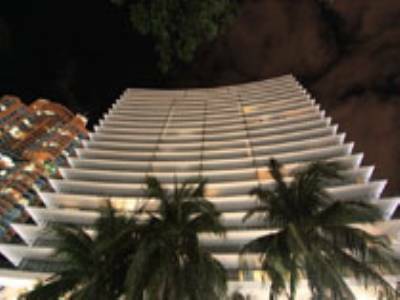 Brickell has become a cosmopolitan area that values have really taken off in. 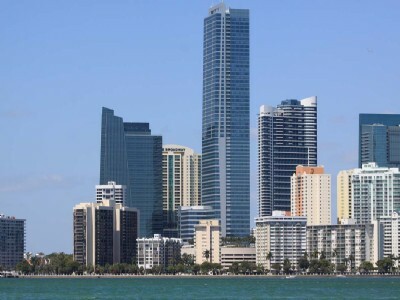 There is more inventory in Brickell than in Miami Beach, and it appeals to a younger crowd who work in the financial district of downtown Miami. 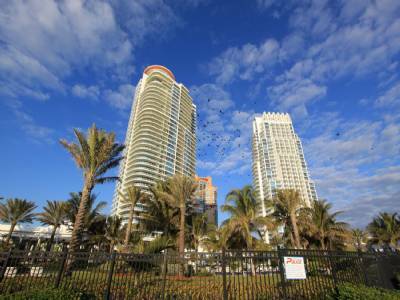 It is a mere ten minutes from the Miami International Airport, and has some attractions within its’ bounds such as Blue Martini and Rosa Mexicana. For more information on preconstruction prices in these developments, contact us today! 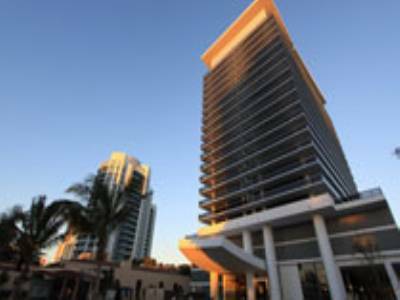 Piero Lissoni’s Residential Project: This is one of the more interesting projects in Miami. 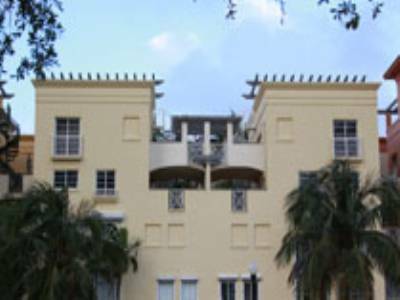 Piero Lissoni is re-purposing the Miami Heart Institute into luxury residential units at 47th and Meridian. 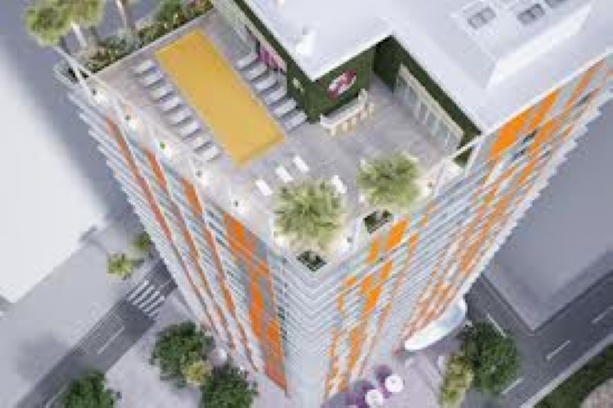 Brickell House: A new palacial building in Brickell, the downtown area that is quickly becoming one of the hottest cospmopolitan areas of Miami. 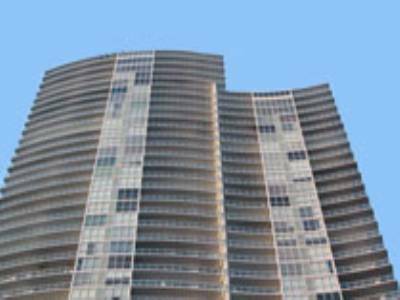 Mybrickell: This is one of the first building projects to be constructed after the crash. Designed by Karim Rashid, this luxury property is playful and bright with many post-modern touches. 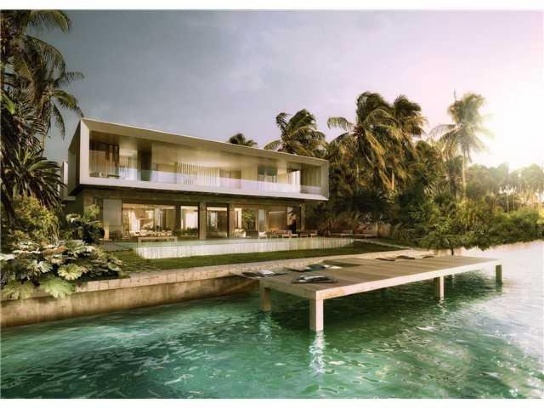 1100 Millecento: Carlos Ott designed this property and it is highly anticipated from The Related Group. Brickell CitiCentre: This is an incredible project with 5 towers of mixed use residential and commercial property for sale and lease. We have featured updates to your home and condo that add to the curb appeal, and now we would like to offer some design items that actually detract from a home’s curb appeal. In Miami Beach, the inventory has shrunk to the degree that very little actually detracts, since there are so few homes on the market, however if you are looking to make updates do not do any of the following. 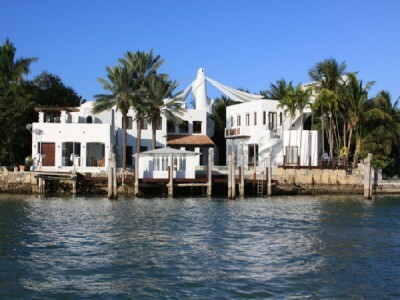 If you are looking to sell your Miami Beach home or condo contact us today! 1. Flooring. Wall to wall carpets have shown to be a detractor from home value. They are ok in bedrooms, however throughout the home they pose problems in cleaning. Hardwood floors are preferred. 2. Fixtures. If you are looking to replace fixtures, a general rule is anything but brass. Nickel is a popular option, brushed steel, and brushed bronze are en vogue currently and add to a homes value. 3. Lighting. Avoid vanity lights in the bathroom and florescent lights in the kitchen. The lighting in a home that is the most desirable is soft lighting and energy efficient bulbs. 4. Ceilings. 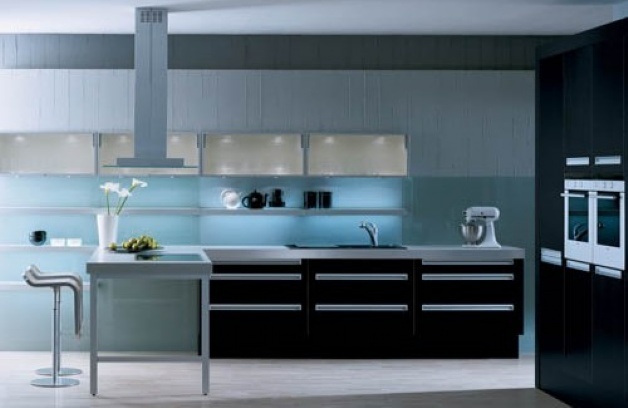 Smooth ceilings are preferred as a rule in terms of safety, cleanliness, and ease of painting. Popcorn ceilings on the other hand are the least preferable, since if the home was built prior to 1980 it is likely that they contain asbestos, and they are difficult to clean and paint. Mortgage Rates Back Down To Record Lows! Nationally, the housing market is in recovery mode, and locally, homes are scarcely on the market for 90 days. 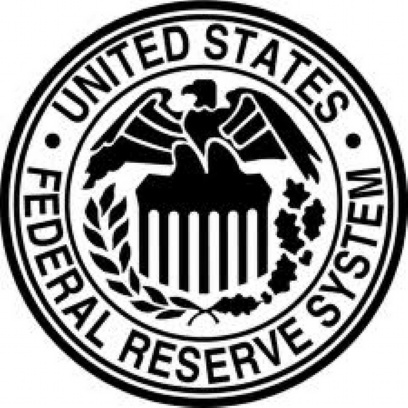 All indicators are excellent regarding the current real estate market. Home prices are steadily increasing, the inventory is decreasing, and the amount of time a listing is on the market is shrinking. Further, builder confidence is high and new developments are rapidly coming to fruition. In Miami, new condominiums are being announced in droves, most notably Chateau Beach, Icon Bay, and Porsche Design Tower. 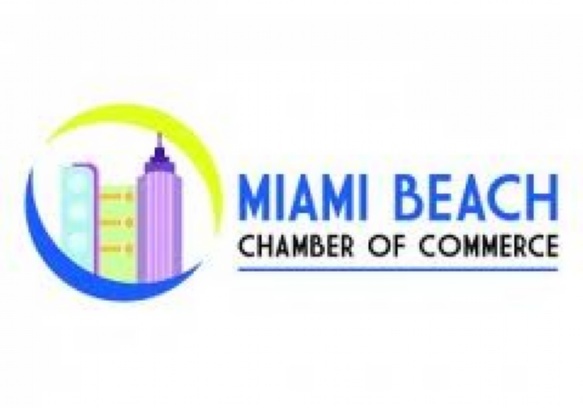 Many of the new developments in Miami are in Downtown and Sunny Isles, due to available land, however we expect to see increased development of new homes in Miami Beach as well. 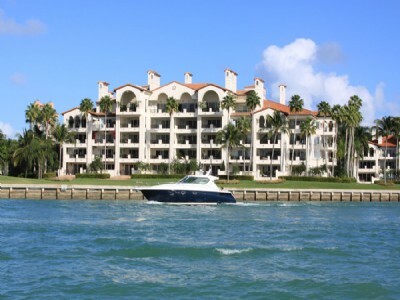 For more information on buying or selling a home or condo in Miami Beach contact us today!